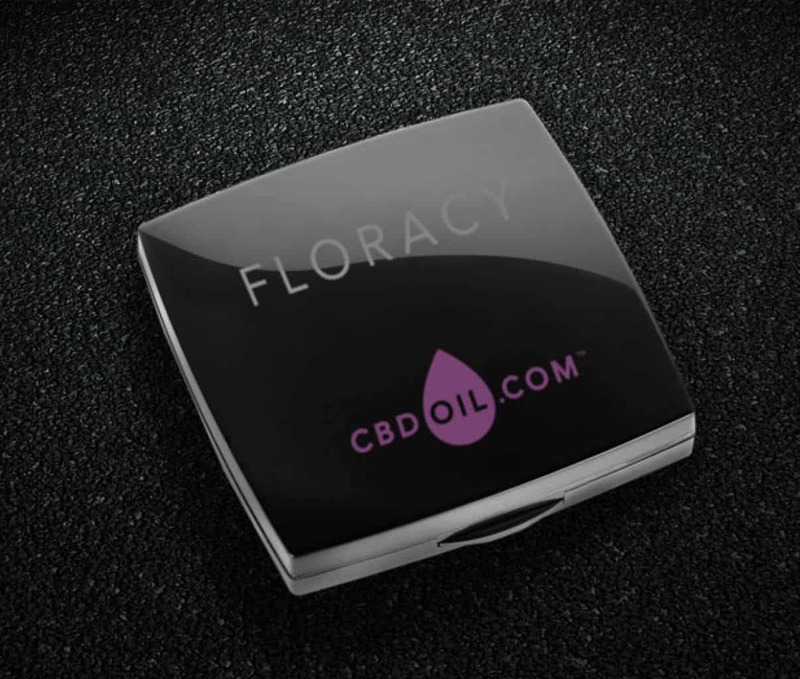 A well respected full plant cannabis oil processor, Floracy came to us to revamp their brand into a more professional and modern look. Floracy is known for their strong medicine, attention to clean, quality medicine that is often times used for severe ailments. From the start, we held these values in our mind’s eye. Products on the cannabis market tend to be inconsistent in their delivery, so our redesign aimed to bring a level of trust and calm to the customer with a professional face to the brand.